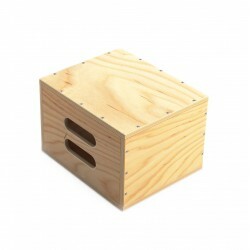 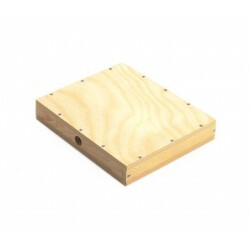 Mini Apple Box Eighth is a single element made from 24mm waterproof birch/pine plywood. 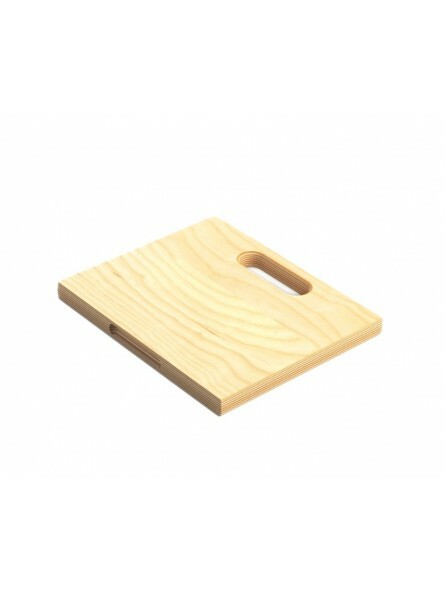 This type of material is a perfect compromise between strength and weight. 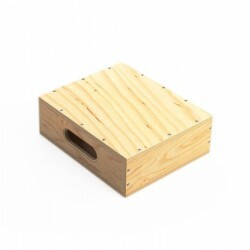 The box is standard size 1" x 10" x 12" (2.4 cm x 25,5 cm x 30 cm) and is compatible with other solutions of this type available on the market.